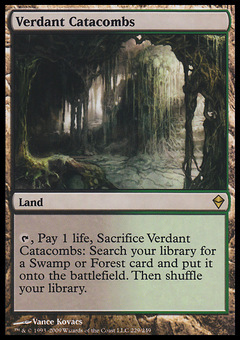 Devout Invocation ($0.95) Price History from major stores - M14 - MTGPrice.com Values for Ebay, Amazon and hobby stores! 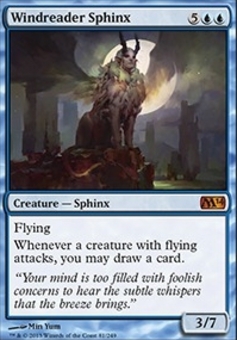 Card Text: Tap any number of untapped creatures you control. 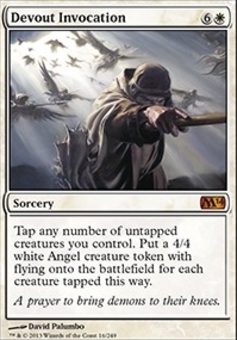 Put a 4/4 white Angel creature token with flying onto the battlefield for each creature tapped this way. Flavor Text: A prayer to bring demons to their knees.